Bastia striker Brandao has been sentenced to a month in prison for headbutting Paris Saint-Germain midfielder Thiago Motta on August 16 in the tunnel at the Parc des Princes after a match between the two sides. 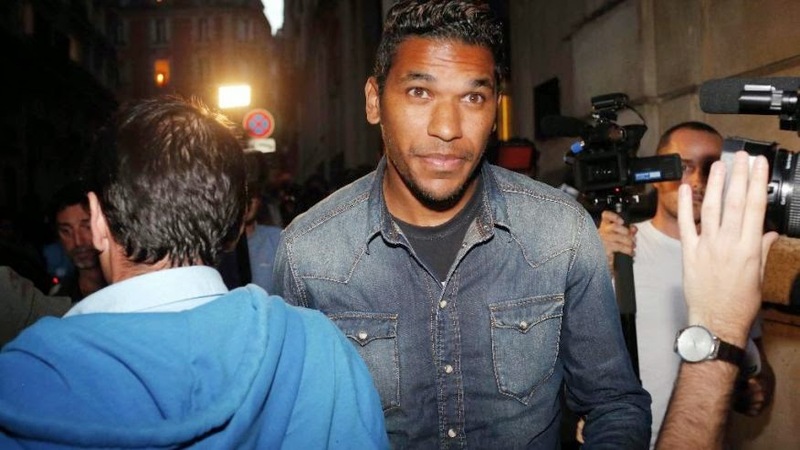 The Brazilian may avoid jail time though as the president of the correctional tribunal stated that besides having to pay a 20,000 euros fine, Brandao could be asked to perform community service in place of spending time in the slammer. If he does avoid any time in jail, he can count himself luckier than the following players who have had to serve stretches in the clink. During an early round FA Cup match in 2006, Barrow's James Cotterill punched out Sean Rigg of Bristol Rovers with such force that Rigg suffered a double fracture of the jaw. 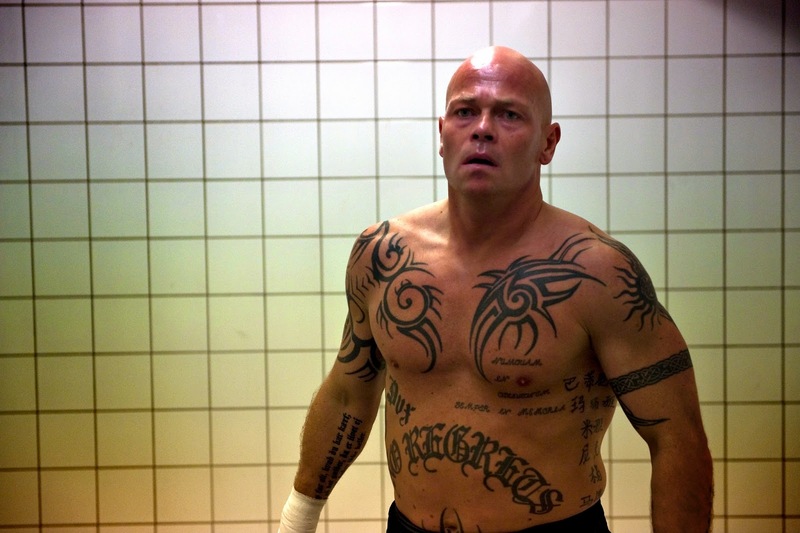 After the match was seen on the BBC's Match of the Day, the English FA banned Cotterill from football for a year and the player was later sentenced to four months in prison for causing grievous bodily harm. He would be released on bail after a few weeks, but made to wear a tracking ankle bracelet. The man whose name sounded like that of a James Bond villain, and certainly looked the part, was known throughout his career as a tough tackler and someone who skirted the edge of the rules. He ran into trouble with the law after Denmark's 2002 World Cup campaign while partying at the excellently named "Café Ketchup" in Copenhagen. For some reason, Tøfting head butted the owner of the café and found himself sentenced to four months in jail as a result. A classy centre half, who made 19 appearances for England and is considered to be one of Sheffield Wednesday's finest ever players, Swan will forever be remembered though for one of the biggest scandals in English football history. In 1962, Swan along with teammates Tony Kay and David Layne bet on Ipswich FC to beat their own club, Sheffield Wednesday on December 1, and that is in fact what happened as Ray Crawford scored two goals to hand Ipswich a 2-0 win. 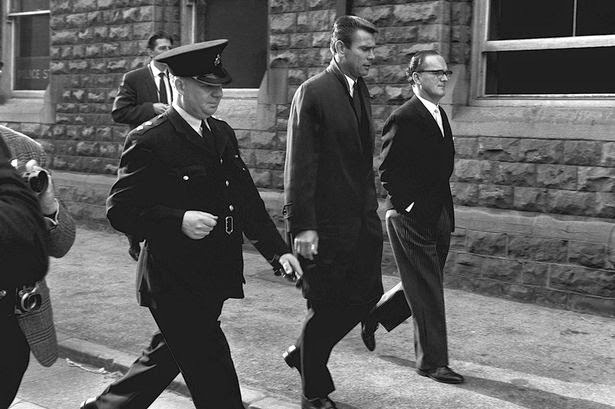 The betting ring was uncovered by a magazine called The People in April, 1964 and the three were banned from football. Swan served four months in prison for his part in the scandal and although he returned from suspension to play for Wednesday eight years later, his international career was over and his name will always be associated with match fixing. 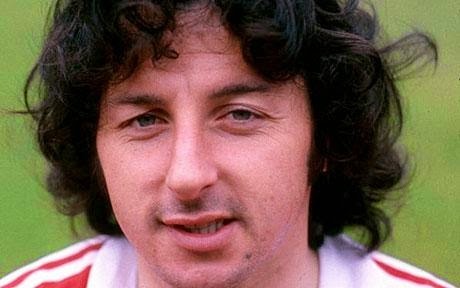 Former Welsh international Mickey Thomas had led a pretty colourful and nomadic career, taking in twelve clubs, before returning to his first club Wrexham towards the end of his career. Planning for his retirement, unlike many other footballers Thomas didn't start taking his coaching badges or go into the pub trade, but rather he started counterfeiting money and laundering it through the Wrexham trainees. Once this was discovered by police, Thomas did 18 months in prison and his football career was effectively over. At least he can find some humour in the situation as he later cracked, "Roy Keane's on 50 grand a week. So was I till the police found my printing machine." The mad Colombian goalkeeper, who is best remembered for getting badly caught out of his box against Cameroon at the 1990 World Cup and a brilliantly audacious scorpion kick save against England in a friendly in 1995, is also known for some very shady business in his own country. 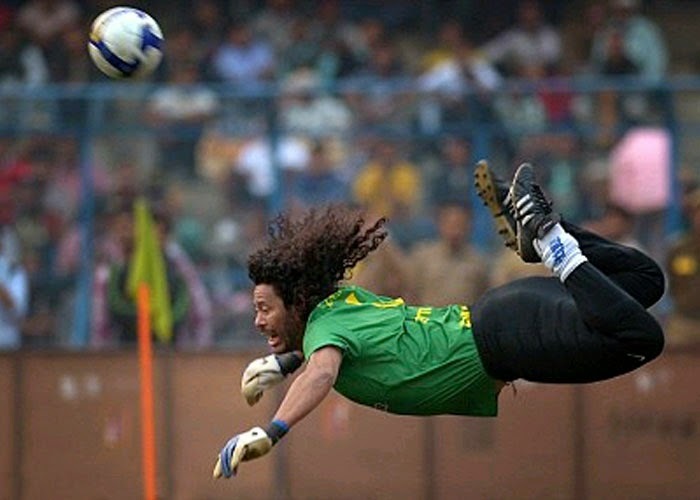 In 1993, Higuita delivered ransom money in a kidnapping involving the notorious drug barons Pablo Escobar and Carlos Molina that effectively secured the release of Molina's daughter. Higuita was paid $64,000 for his trouble, and since it's illegal to profit from a kidnapping under Colombian law, the mad keeper from Medellín was sentenced to seven months in jail.